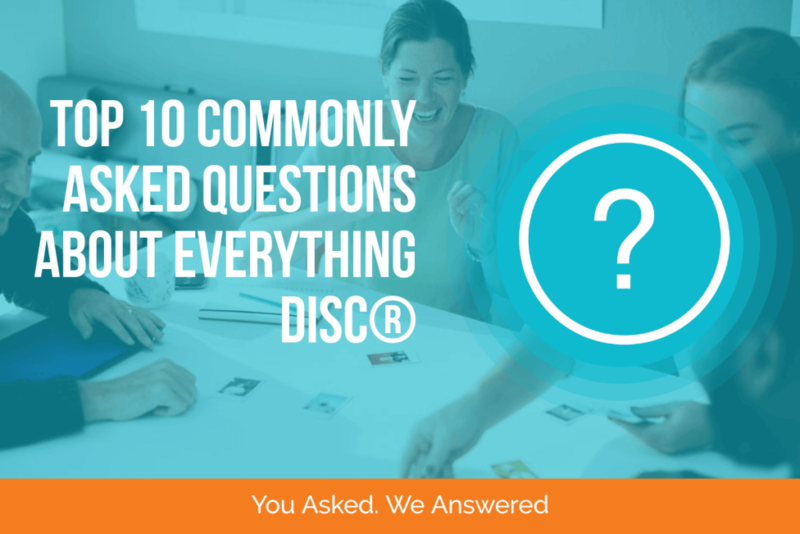 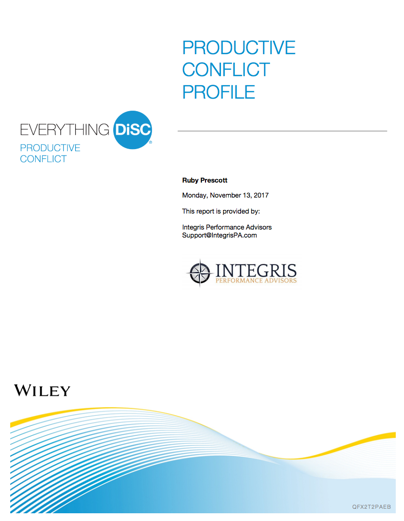 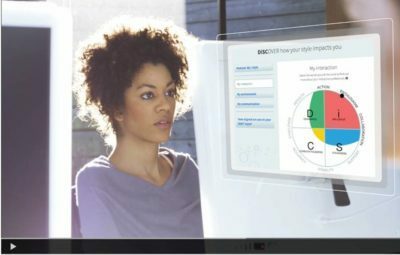 Learn how Everything DiSC® Productive Conflict can help you harness the power of workplace conflict. 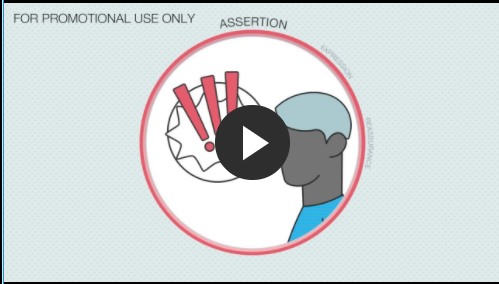 See how automatic thoughts impact how you respond to conflict. 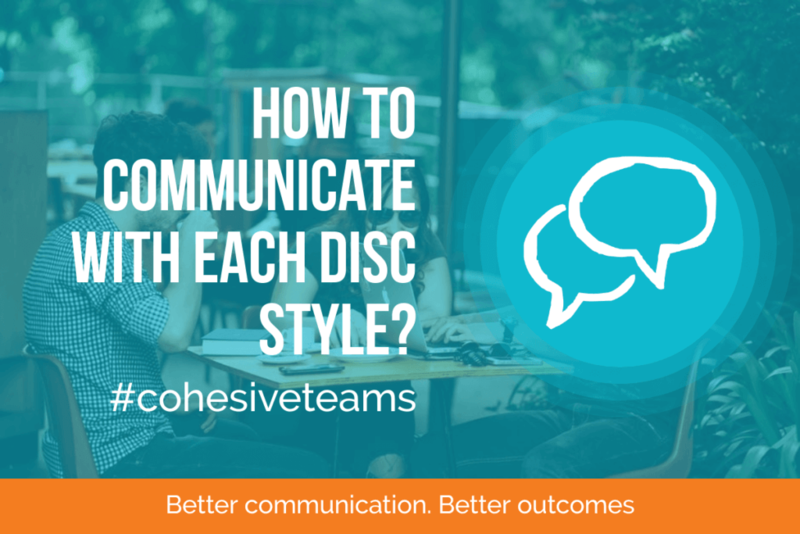 Watch four coworkers of different DiSC styles and their instinctive reactions to one another while working on a project together. 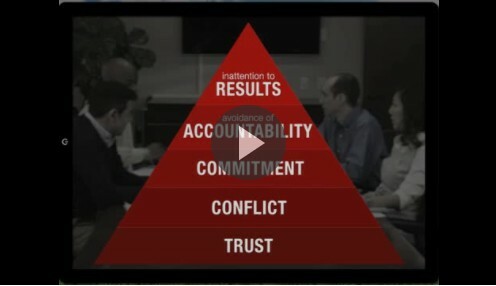 An introduction to The Five Behaviors™model in the context of a real team. 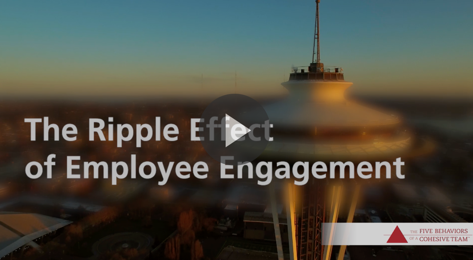 You’ll see how the behaviors derive from The Five Dysfunctions of a Team, by New York Times best-selling author, Patrick Lencioni, and describes how critical the behaviors are to building a cohesive team.